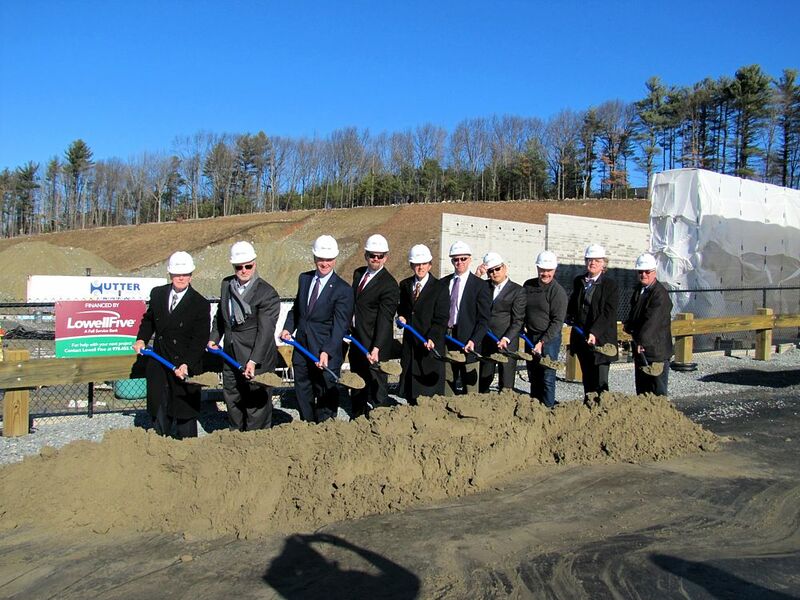 Construction is well underway on the new $8M Point Cinema in Littleton, MA. Click here for more information about the project! 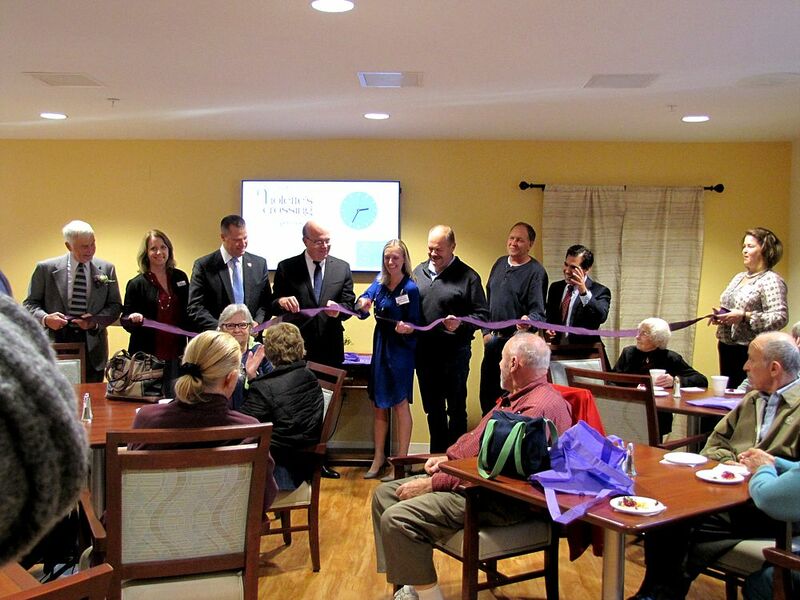 Hutter Construction has completed the 30,000 square foot, 40-unit addition to the Rockridge Retirement Community facility in Northampton, MA. 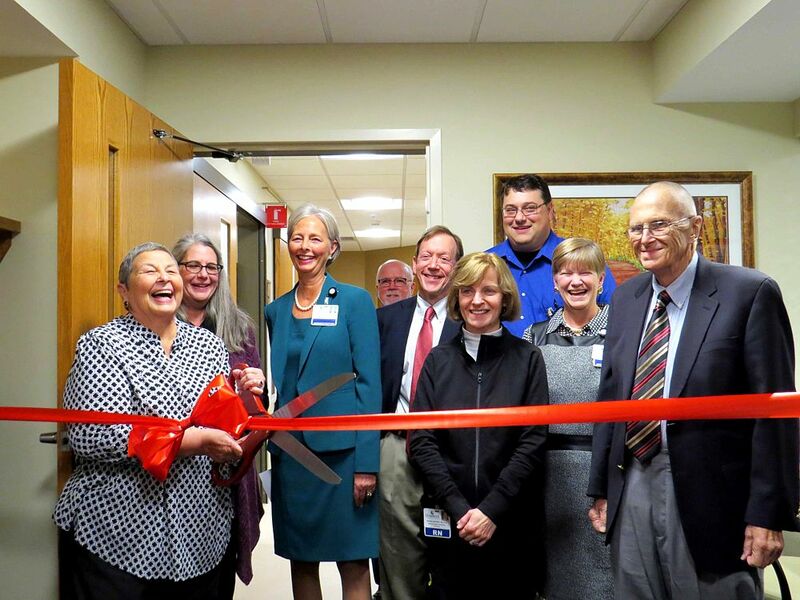 The new Oncology and Infusion Therapy Center at Monadnock Community Hospital hosted an open house Nov. 18. Attended by over 200 community members, the event included a ribbon cutting ceremony, tours of the new space and the opportunity to meet the department’s staff. It’s official! We have broken ground on the Rockridge Retirement Community expansion! 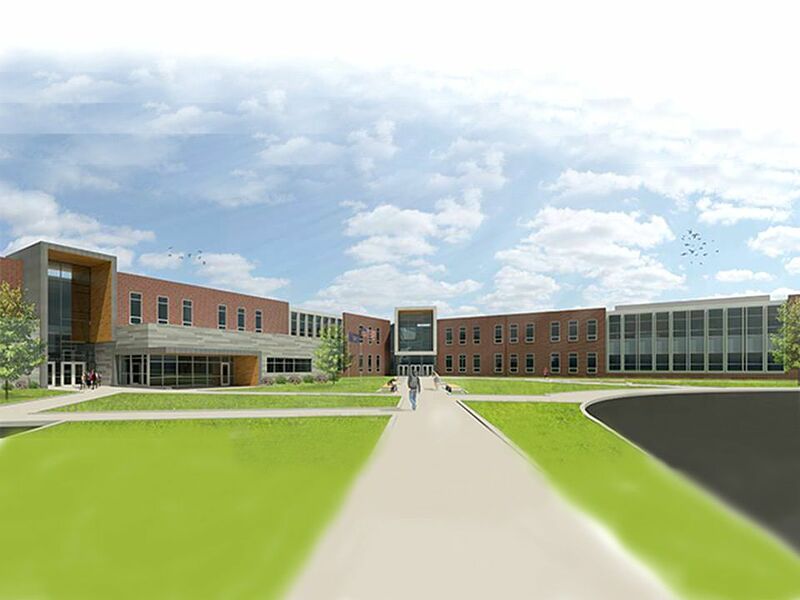 Violette’s Crossing and the new Gardens Neighborhood for Memory Support is due to be completed in late summer 2016. Fire Chief Andrew Melnikas welcomed town residents and guests who attended the ribbon cutting to celebrating the completion of the new North Andover Fire Station on Chickering Road in North Andover, MA. 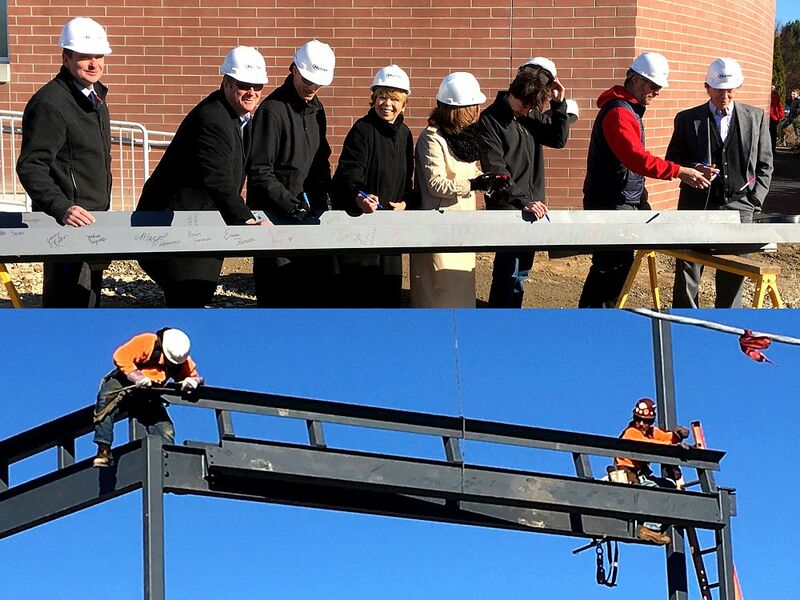 The groundbreaking celebration—From The Ground Up –marked the start of construction on York Hospital’s Birthing & Family Care renovation project! We are excited to celebrate the completion of a new Wesley Woods home! Congratulations to Claire, the new homeowner! It was an honor to be a part of the celebration! Hutter, Wesley Woods, Deaconess, and many of the residents at Wesley Woods celebrated the groundbreaking of new home construction on Wednesday, July 15th. Five new homes will be built in this residential community designed for persons 62 and older. A huge THANK YOU to our Hutter team for giving of your time and talent to provide excellent service and to our customers for giving us the opportunity to serve you! We greatly appreciate you! Sledge hammers replaced the shovels at the Families in Transition’s Family Place Resource Center and Shelter Groundbreaking ceremony on June 17, 2015. This exciting event was attended by Governor Maggie Hassan as well as many other supporters, who together are breaking down barriers in our community. Hutter Construction is pleased to welcome Eric Hastings to our team! Eric will be heading up our estimating department as Director of Estimating. He comes to us with a wealth of experience in estimating and project management. Hutter Construction Corporation recently completed the $18M+ Maquet-Getinge Group Additions & Renovations project in Merrimack, NH. We are proud to announce our 41st Year Anniversary!